... to feed the bees and grow your harvest ! Bee mortality is a serious problem. Everyone can participate in their survival within his garden by growing melliferous plants to feed them. Do you want to be an environment friendly gardener ? Yes ? Then you need bees. 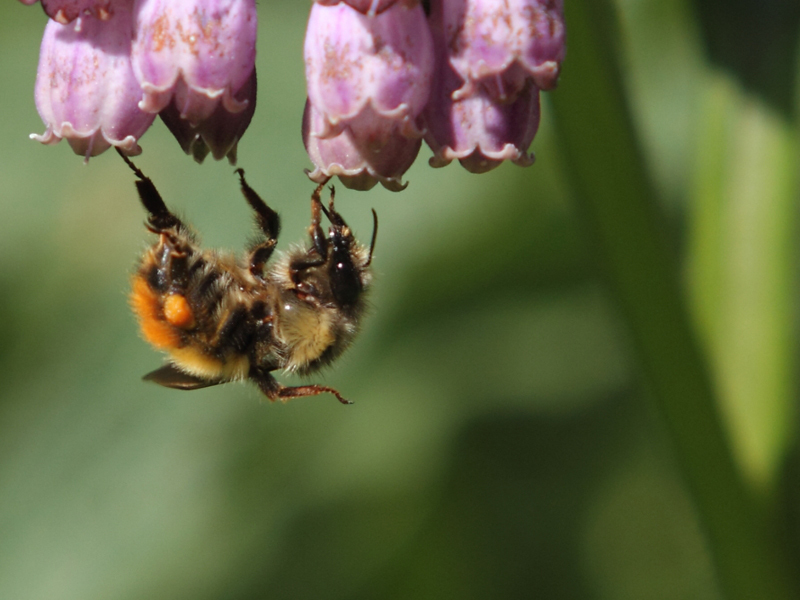 It is generally accepted that 70 to 80% of worldwide cultivated plant species depend on pollination by insects. 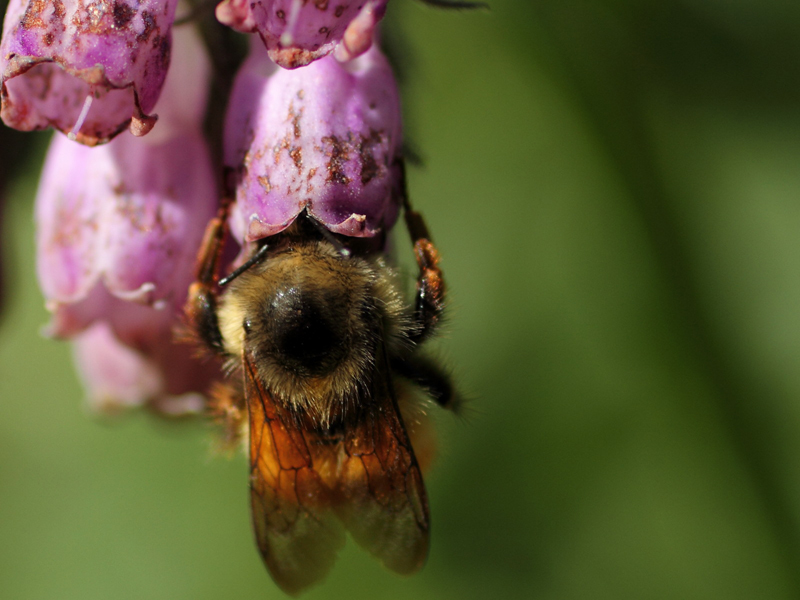 In your garden much of your production depends on pollination by bees. This is true of most fruit trees (pear, apple, for example) and plenty of vegetables (zucchini, melons, peppers, tomatoes, etc.). rufbio proposes you to add Russian comfrey to your garden. This plant is very popular with honey bees. Another advantage for the bees is that if you grow it cleverly, you can have flowers from May to October and feed the bees for many months. 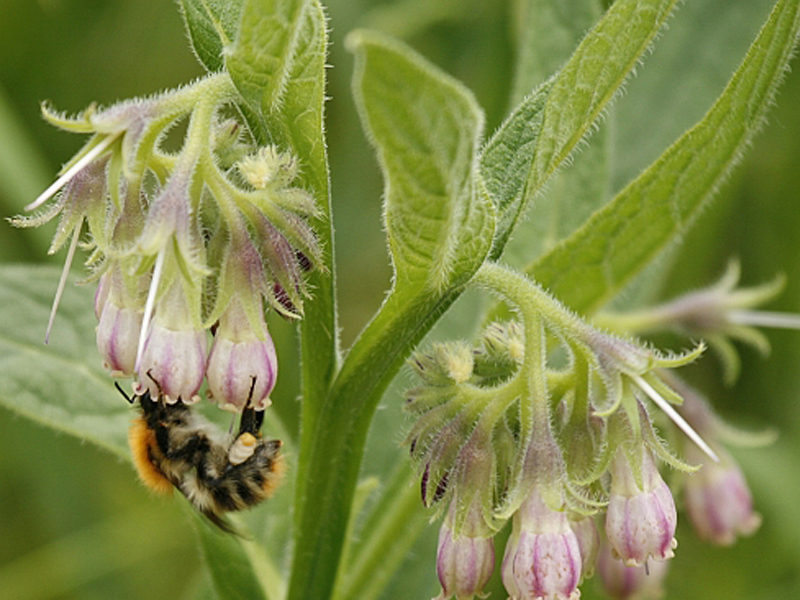 rufbio recommends to plant at least 10 feet of comfrey. Right from the start of the culture you'll have to reap a fifth of the leaves every 15 days, therefore spreading the flower production. And why not setting up one or two of your own hives thus beeing able to produce your own honey ? Comfrey honey is truly excellent ! 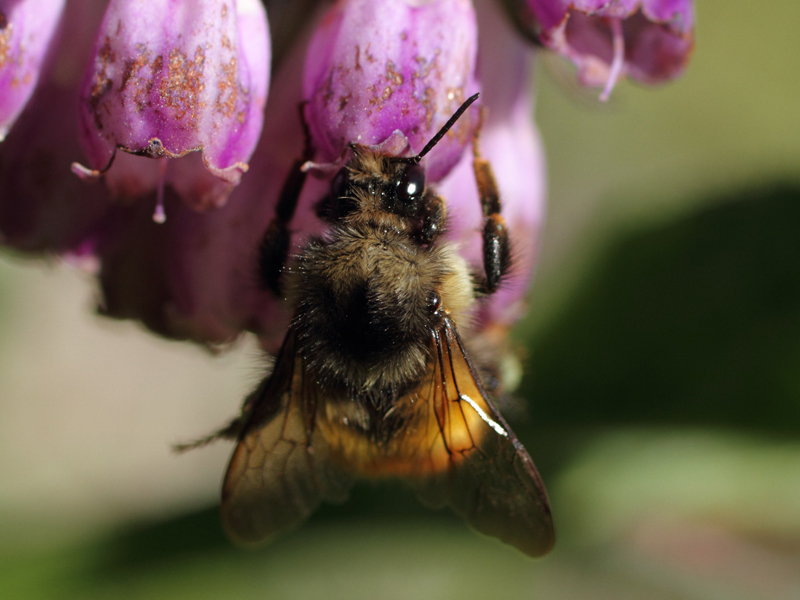 The real value of comfrey also doesn't stop there. By growing comfrey you'll produce your own fertilizer. get your first cuttings !